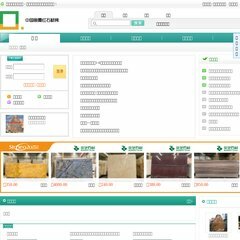 9-stone.net Green Granite Ocean Green Santiago Red ZYAS0505 Cappuccino Beige .. It is hosted by Godaddy.com Inc (Arizona, Scottsdale,) using Apache web server. Its IP Number is 173.201.242.206. Its 2 nameservers are ns6.cnmsn.net, and ns5.cnmsn.net. PING www. (173.201.242.206) 56(84) bytes of data. A ping to the server is timed at 59.2 ms.